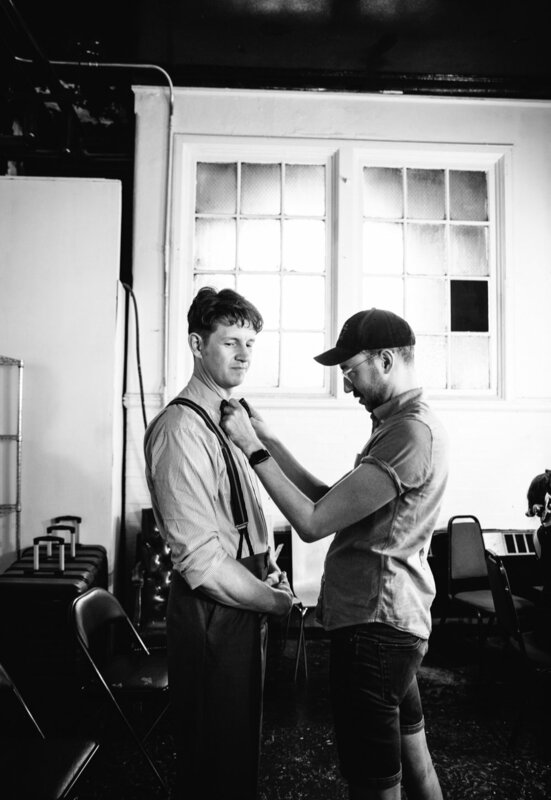 Ben Philipp is the costume director for TOSOS (The Other Side of Silence: New York City’s oldest and longest producing LGBTQ+ theatre company) and has designed costumes for their NYC premiere productions of Secret Identity and Waiting for Giovanni. Other New York designs include; Theatre 20/20’s production of Assassins, The Straddlers productions of: Long Island Richard, The Waste Land, Trousers, Too Far Gone Out in the Middle of Nowhere, Retro Production’s: And Miss Reardon Drinks a Little, The Tender Trap, Benefactors, A Day in the Death of Joe Egg; and Tin Drum and Mozzelstead’s co-production of The Temple; or Lebensraum, which was nominated for a 2015 New York Innovative Theatre Award for outstanding costume design. 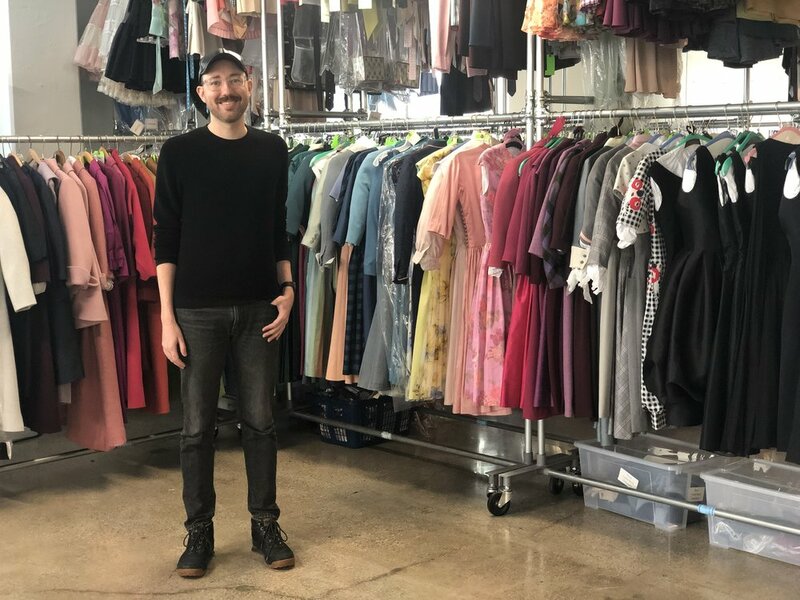 Ben is currently an Assistant Costume Designer for Amazon’s The Marvelous Mrs Maisel, and formerly for Netflix's The Get Down and Spike Lee’s BlacKkKlansman. Ben has also worked as a New York City based costume shopper for CBS’s Bull, TBS’s The Alienist, and the upcoming Star Wars Episode IX.